This Print Ad was done by BBR Saatchi & Saatchi advertising agency for Shikun & Binui Solaria. Business sector is Home electronics & audio-visual. 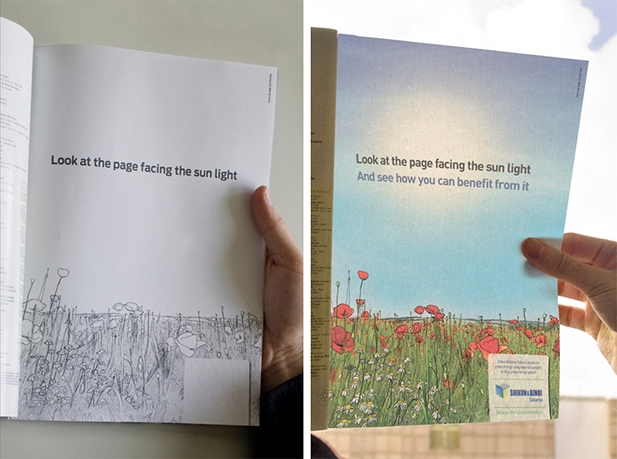 It is an advertise for saving energy using solar energy.